Windows 10 might be considered as an upgrade in a laptop, but what about those who desire their machine to be running Ubuntu? Well, your prayers have been answered because Dell XPS 13 Ubuntu edition laptops will start to ship out soon. These notebooks are going to be a part of the company’s Project Sputnik, which will be running Ubuntu’s latest version, as well as the latest processors from Intel, which are no doubt its Skylake CPU lineup. The company has not provided an exact delivery date, but soon could possibly mean that these notebooks could be arriving in market places in less than six months. Keep in mind that the Windows 10 version of the XPS 13 with a Core i3 chip starts at $799, so you should keep your budget in the same range if you intend on purchasing the same notebook with the same hardware configuration and a different OS. Dell has managed to keep its latest 13 inch notebook lineup extremely sleek and they resemble a lot like Apple’s MacBook Air family thanks to their slender design as well as an edge-to-edge touch screen. As for Ubuntu, the most recent version is 15.10, and is code-named Wily Werewolf. Recent Ubuntu editions have a user interface that has placed attention on the touch interface. While Ubuntu is used in servers and PCs, it is regarded as an unpopular operating system. 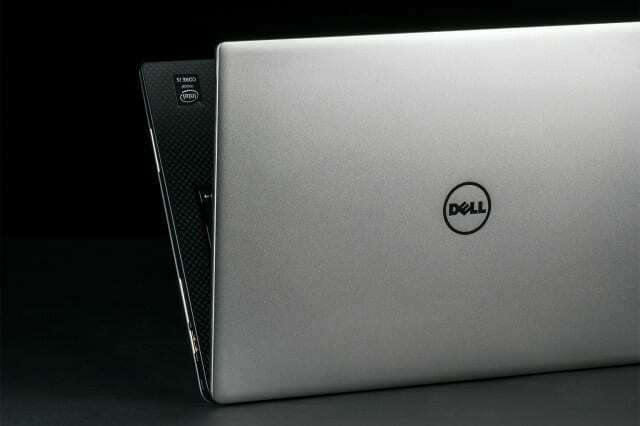 Dell had introduced its first Project Sputnik laptop as an experiment to bring Linux to ultrabook-style laptops with touchscreens, which were relatively new in 2012. Now that Project Sputnik lives on in the latest machines, it could mean that Dell will be slashing pricing for its previous generation notebooks, which will extremely advantageous for those on a budget and want to purchase an affordable laptop. An Intel spokesman has stated Skylake chips that power Windows 10 XPS 13 lineup will also be able to power up Linux. As you know, the company doesn’t optimize operating systems specific to chips, and Intel’s team has successfully able to contribute drivers to the Linux kernel. 1. Core i3 machine shouldn’t start at $799 just because Dell have used less plastic to pack everything in. 2. Dell has an extremely poor track record on installing Ubuntu on their other models. Nothing ever works. They sell new machines today with Ubuntu 12.10 on them !?!?!!! Drivers are poorly chosen and installed on these machines. Upgrade of the OS lasts for ever (if you dare to commit) and then fails and you have to install everything yourself from scratch. Agreed. I installed ubuntu on my current dell xps 13 with terrible results. Upgraded to Windows 10 with no issues. Well, that’s very unfortunate as Ubuntu 15.10 works perfectly on virtually all Dell machines. It’s just that Dell doesn’t make any effort to install things properly. I regularly get Dell laptops for a review (monthly paper magazine) and I personally install latest Ubuntu without any issues on virtually all of them. Having said that, I haven’t had an opportunity to test xps 13 yet, but I look forward to it. Windows 10 is just a too sorry excuse for an OS and I wouldn’t recommend anyone to use that.